Legislators have begun discussing new legal limits for where drones may fly in Iowa and who may have access to drone video. 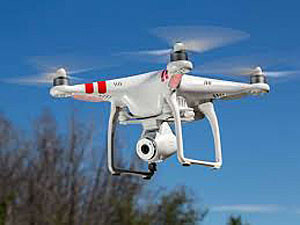 State lawmakers considered regulating “unmanned aerial vehicles” in 2014, ultimately passing a narrow law that bans police and state troopers from using drones to catch speeders. Republican Representative Jarad Klein of Keota is leading the discussion on drones. Two legislators met with critics and supporters of the proposed bill this morning. Thirty-three states have some sort of law that addresses the use of drones.